Let's face it - nearly everyone is on Facebook now. With well over 2 billion active users, it's by far the biggest social network around. And oh boy do they know some things about their users! 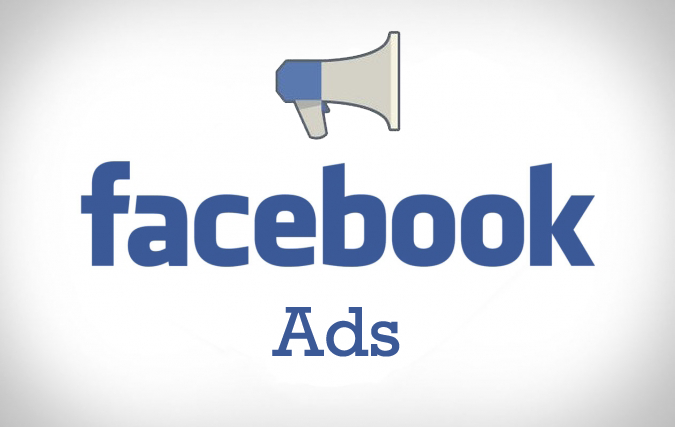 Recently Facebook partnered up with some of the biggest data providers on Earth to offer even more data to their advertisers - data that you can use to grow your business through very targeted ads. Want to target only homeowners over 45 that make more than $100,000 a year? No problem. Want to target just single moms within 50 miles of your store? No problem. Want to target people that eat PBJs in their pajamas on Wednesday? Ok, well, they don't know everything, but they could probably get pretty close! The point is, if you aren't using their extremely robust system to target customers, you're missing out. So You're Offering Social Media Services? In fact, we at RCM don't think social media for businesses is all it's hyped up to be. What we're offering is the opportunity to leverage social media platforms for their huge amount of users and user data to promote your business. Remember what I said earlier about Facebook partnering with the biggest data providers on Earth? That's big news. It means you can target your exact customer on Facebook - down to their income, marital status, amount of kids, specific likes and more. And that's where we come in. We've spent considerable time learning the ins and outs of the Facebook Ad Engine - and we're helping businesses expand their reach beyond just organic SEO traffic and their newsletter list. We're helping them connect with people that like their competitors, people that like their industry, and people that buy things like what they sell. Optional: If you don't have graphics or want us to create some high quality ads, graphic design fees will apply. What do you want to target? More Likes? More sales? More leads?